When you grow up in France or Germany, asparagus is invariably white, steamed or gently boiled, and served with some variant of Hollandaise sauce. When you move elsewhere, say to New York, your view of the world will likely deepen, expand, diversify; you will notice that asparagus can also be green. You will learn that asparagus is, in fact, always green, that white asparagus is manually ‘blanched,’ hidden in little mounds of earth as it grows to prevent the sun from wielding its photosynthetic magic. 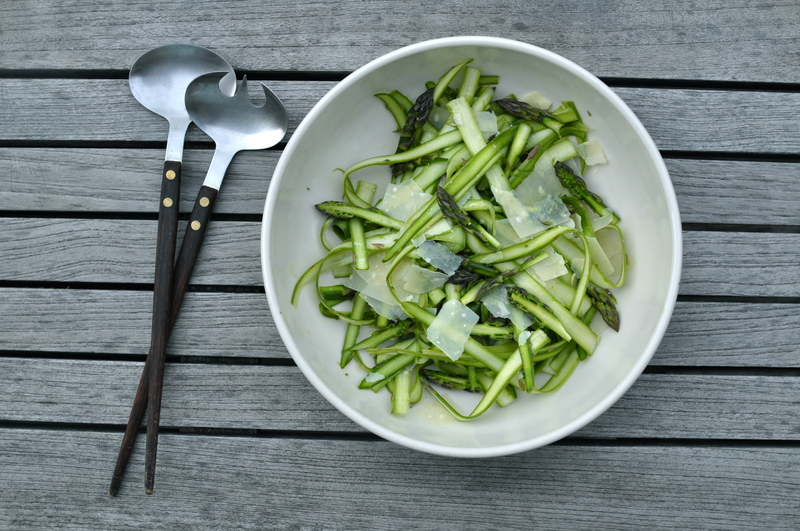 You will discover that green asparagus absolutely should be grilled on a barbecue as soon the weather permits, or braised with a little acidity in the oven on a wintry spring evening. 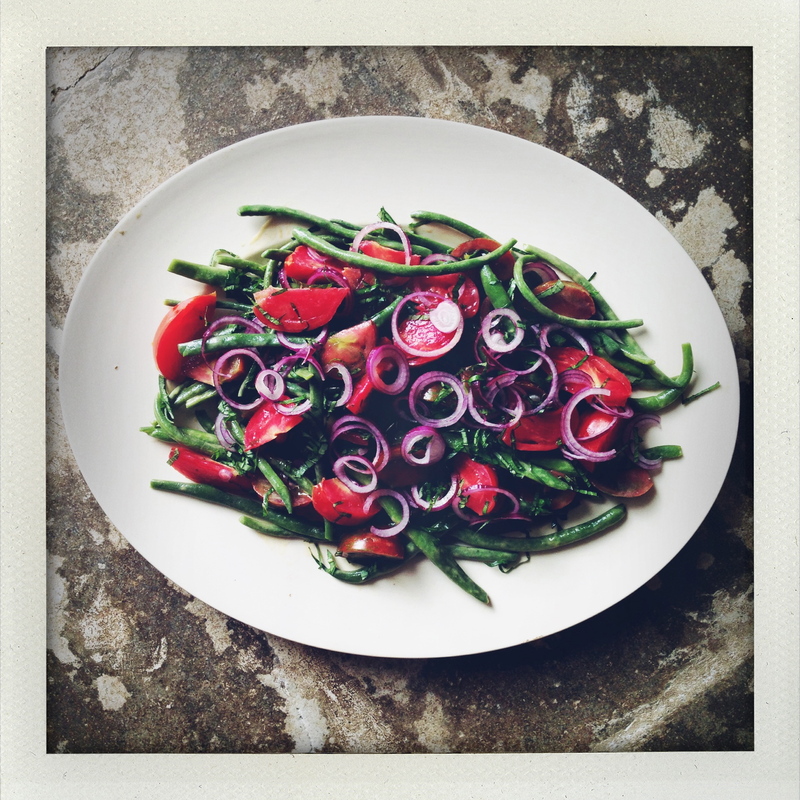 And, indispensably, green asparagus must also be eaten raw, in a simple salad, just like this. The tricky aspect is slicing the asparagus very thinly, lengthwise, so a good vegetable peeler is a must. My personal favorite is this kind. Wash the asparagus. 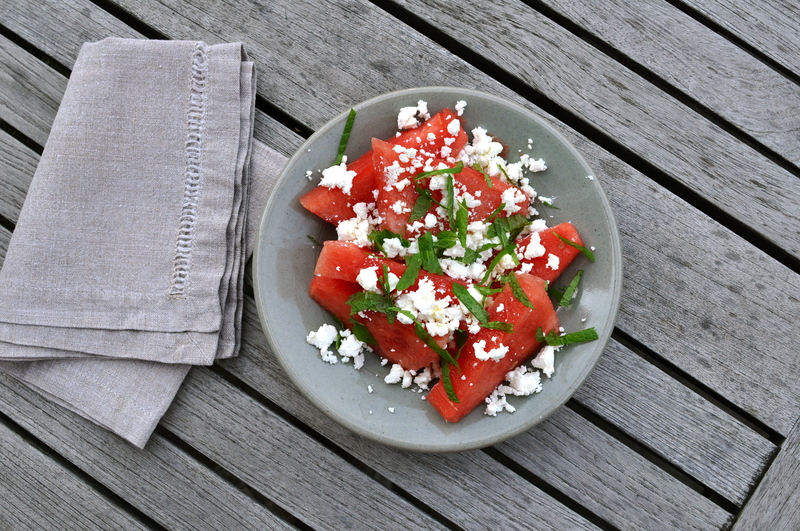 With a knife, cut off the tough end of the stalks (about 1 inch) and discard. Cut off the asparagus heads and slice these lengthwise in halves or thirds (depending how thick they are). For the stalks, use the vegetable peeler to shave them into long strands, beginning at the thicker end. In a serving bowl, toss the asparagus with some olive oil, lemon juice, a few drops balsamic vinegar, and salt and pepper. Add coarse shavings of parmiggiano reggiano, and serve. I nearly didn’t make this salad for Thanksgiving. With Sam Sifton’s peremptory Thanksgiving book still ringing in my ears, I did, in fact, briefly debate the pros and cons of his strict no-salad rule. Might it diminish the lusciousness of the meal? Is it the last thing anyone wants to see on a festive table? On the other hand, this barely counts as salad. Surely by salad, Sifton means lettuce? 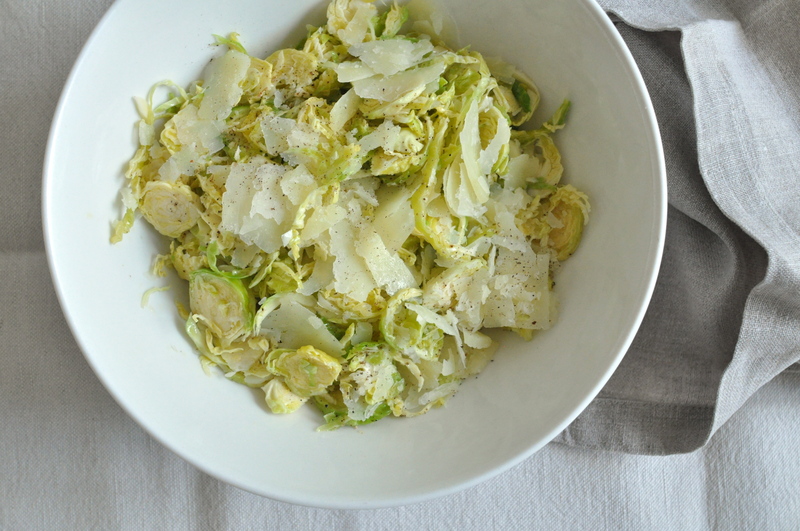 As it turned out, this deceptively simple dish of raw Brussels sprouts and fresh pecorino, both finely shaved and tossed with a simple dressing, was — again — undoubtedly one of the favorites of the table. On the contrary, what a welcome bounce on the palate between forkfuls of turkey and chestnut stuffing. This dish wasn’t born as a Thanksgiving side, and shouldn’t die as one. 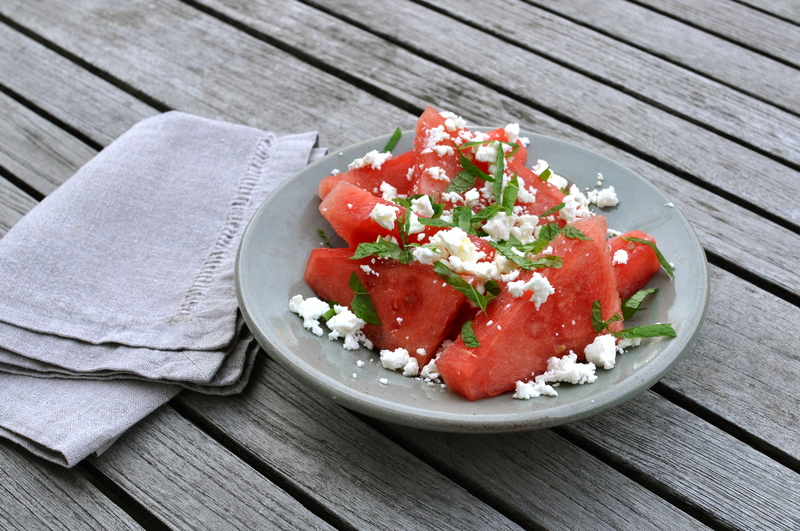 It is a salad for any occasion. I first encountered something similar quite some years ago in the lunch bar up the block from our office in Soho. That version had walnuts, and though adding nuts would be overkill on Thanksgiving, they marry perfectly. This is barely a recipe, just a few very good ingredients tossed together. It must be made a few hours ahead, so the dressing has time to soften the Brussels sprouts. There should be enough pecorino for a shaving or two in each mouthful. Trim and remove one or two outer leaves of each Brussels sprout, then shave them finely with a mandolin or a sharp knife and lots of patience. Cut the pecorino into paper thin shavings. The salad is very thirsty and will soak up the dressing, so plan generously, but the proportions are roughly: 5 lemon juice plus 1 vinegar to 8 olive oil. Season with salt and pepper. 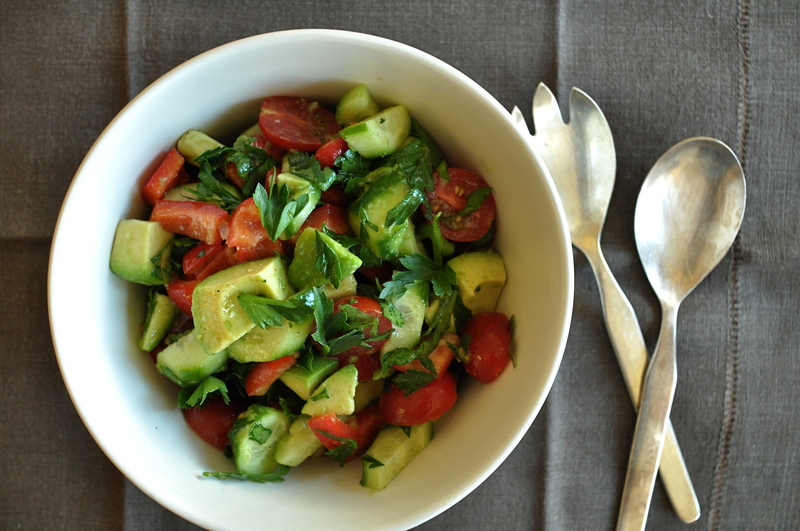 Taste the salad and adjust dressing/seasoning as necessary.